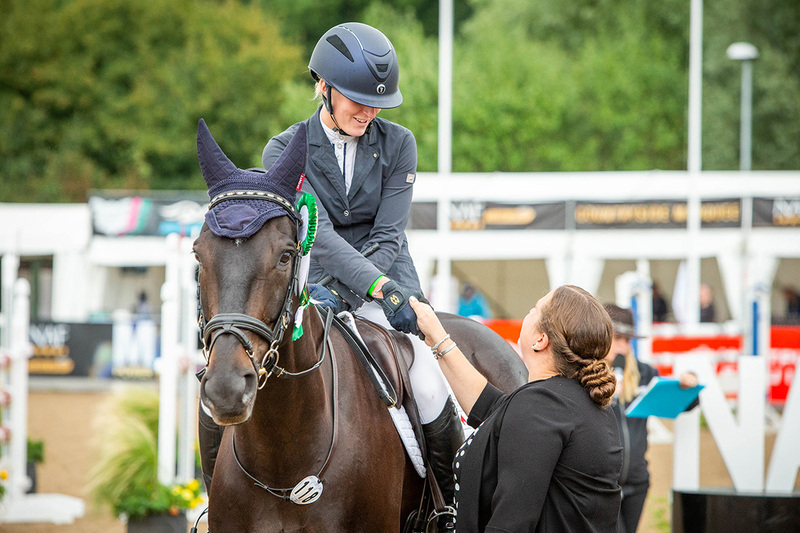 Do you own a talented young horse or an experienced Event horse? Or want to become a Part-Owner/Syndicate member? 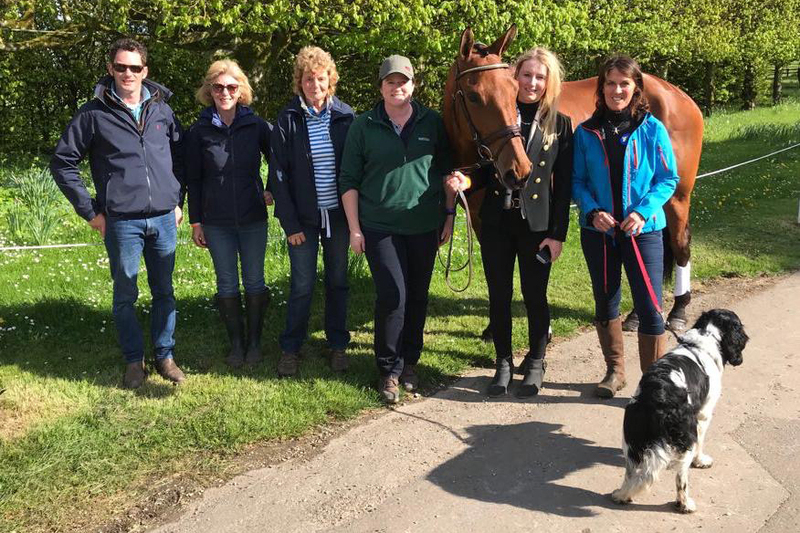 There are many options available to join our successful, professional and fun Event Horse Owner’s Team! Proven record producing young and experienced horses through professional training and world class care. We make sure horses are happy, healthy and relaxed, with individual training and care programmes, in turn they perform to their best. 4yo to 5*, we have produced many horses from the start of their ridden careers to Event at all levels. We have also continued the education and progress of many experienced horses.